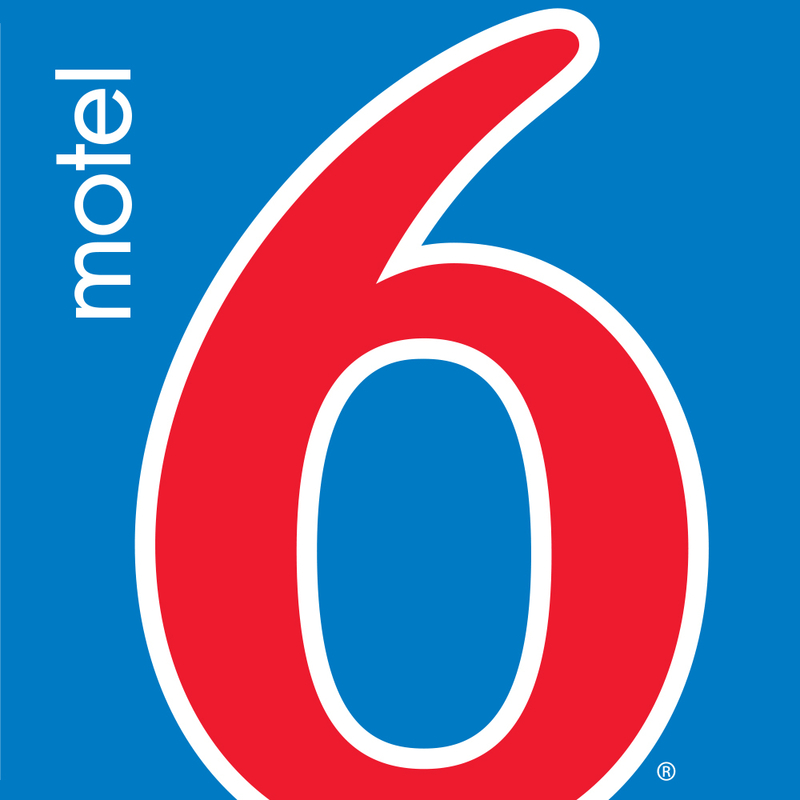 Motel 6 Texas City Is Conveniently Located On Sr 146 N And Sits Inland Across From Galveston Island. Galveston'S Historic Beaches Are 11 Miles And Nasa Space Center 14 Miles. Reserve Our Meeting Room. Enjoy Our Seasonal Outdoor Pool And Free Wi-Fi.